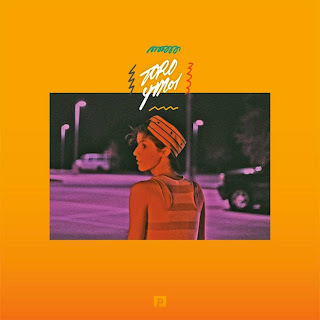 A few weeks back, Toro Y Moi released a new song called "So Many Details," an excellent jam that would be released on a 7″, dropping on November 23rd as part of Record Store Day’s “Back to Black Friday” event. It was also mentioned that there would be a B-side featuring Hodgy Beats. Now we have that B-side with the beat kicking in with a bit more power and nice snares, which fits perfect for Hodgy to flow over. This one is instantly a must hear and if you are like me, you might enjoy this even more than the already dope original. "So Many Details" will also be on Toro Y Moi's third LP, Anything In Return, that is out on January 22 via Carpark.